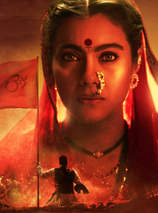 What is Kajol's niece doing in the movies? You can't miss Kajol's white sheer sari look because it's divine! When Hindi songs inspired movie titles!